Low cost, high quality prints on Fuji Crystal Archive photographic paper. 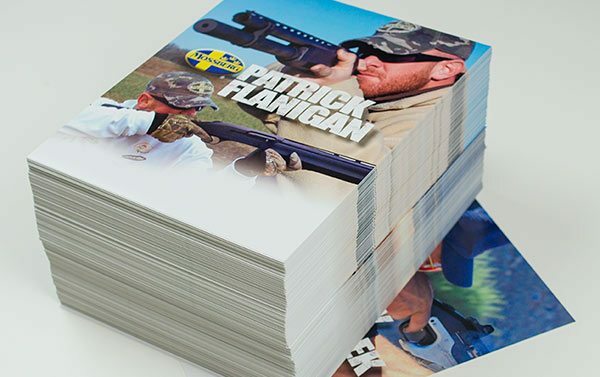 Looking for bulk 8x10 printing for autographs, headshots, special events, group photos or sports/schools? We do them for a flat rate of $.70 each on Fuji Crystal Archive paper. 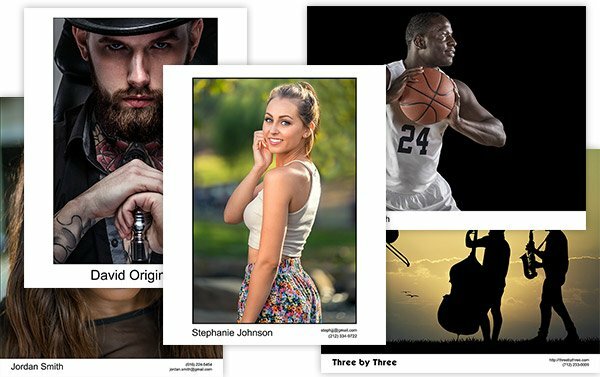 Our $.70 8x10s are perfect for headshots, and we have over a dozen pre made 8x10 templates you can choose from. Simply drop your image in and add your text. 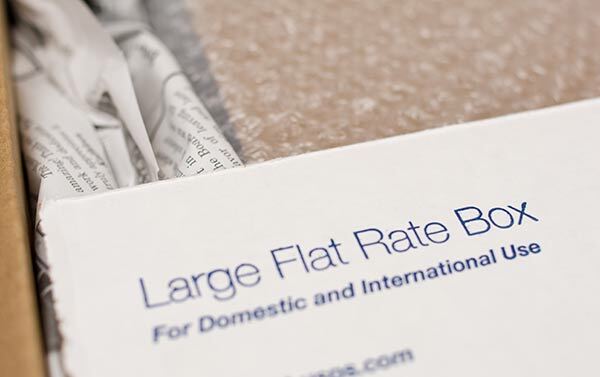 All standard orders ship for the same flat rate of $8.95. Please only order prints from us if you own the copyright or have approval from the copyright owner! If we suspect that your images are downloaded off the internet or are otherwise not approved for printing we will cancel your order. DO NOT send us images of celebrities/athletes to print as these are most likely under copyright and without their permission we cannot print them. If you have express permission from the copyright holder you can contact us for further evaluation.